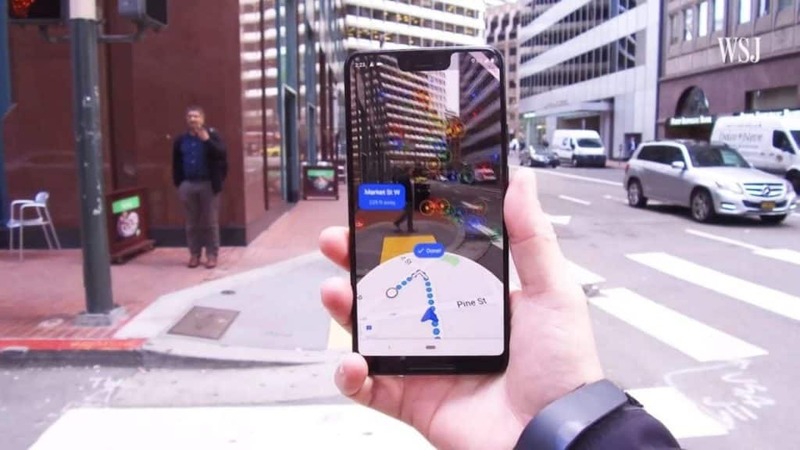 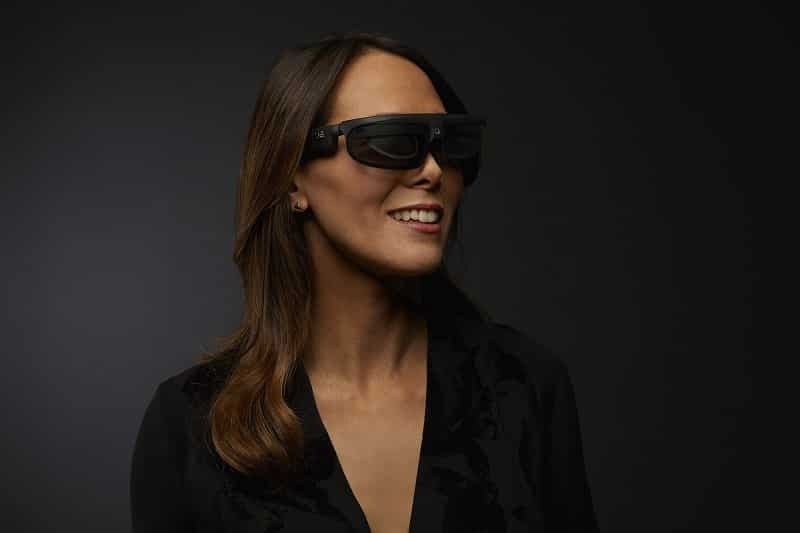 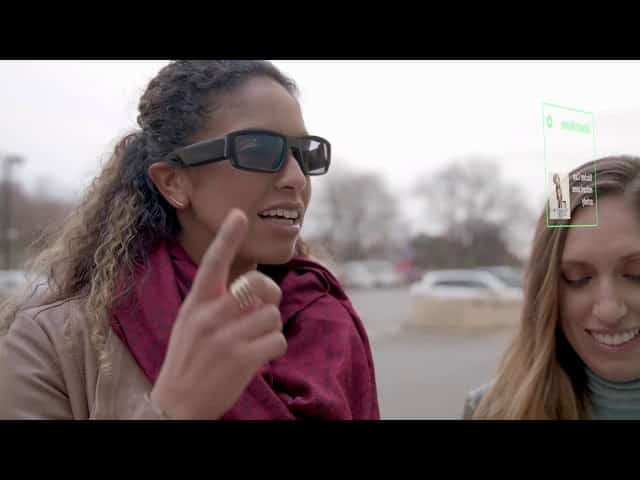 Read more ODG Smart Glasses – Augmented Reality for the Masses? 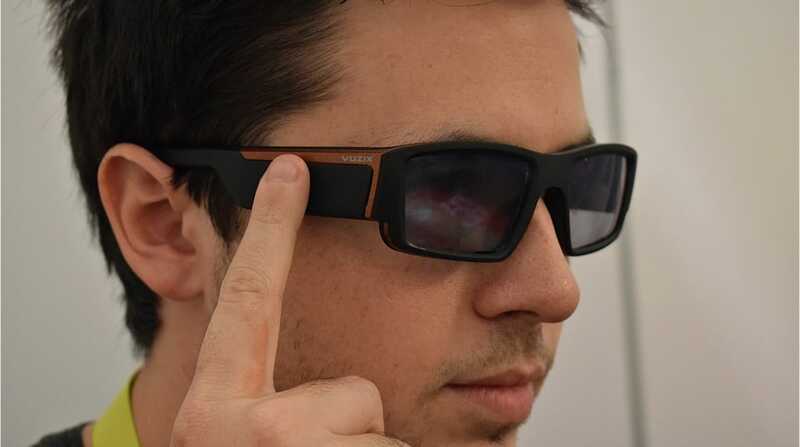 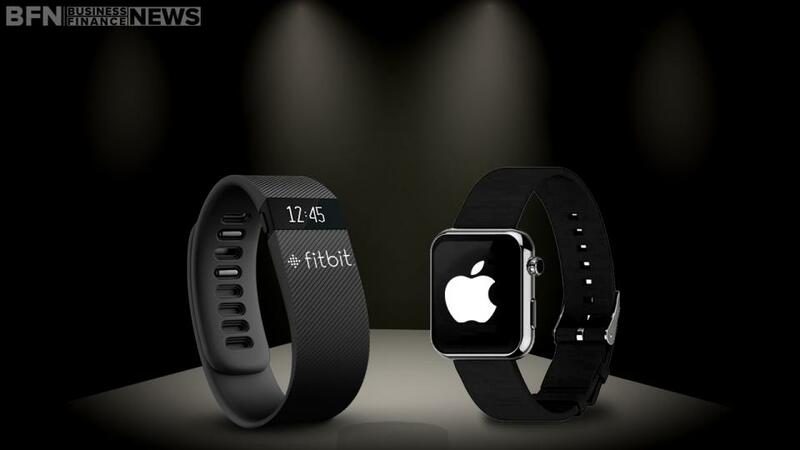 Everysight, a new wearable tech company, has announced Augmented Reality Smart Glasses for consumers. 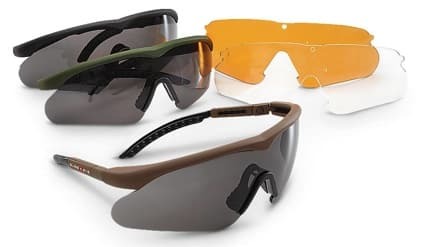 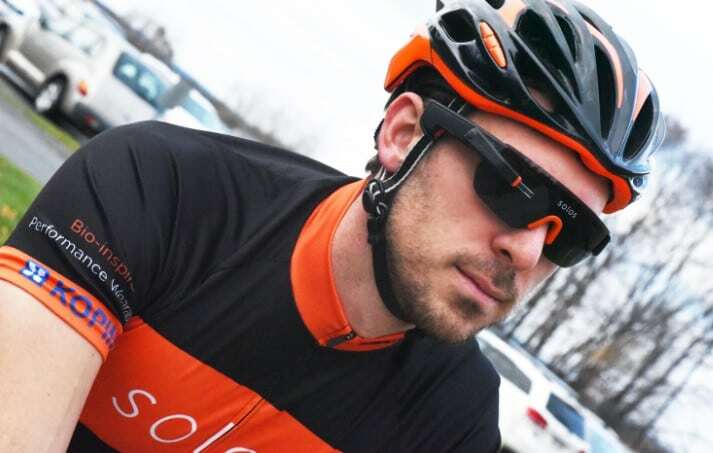 Spun off from Elbit Systems, which designs helmet-mounted displays for the military, the glasses look like a regular pair of sports sunglasses.